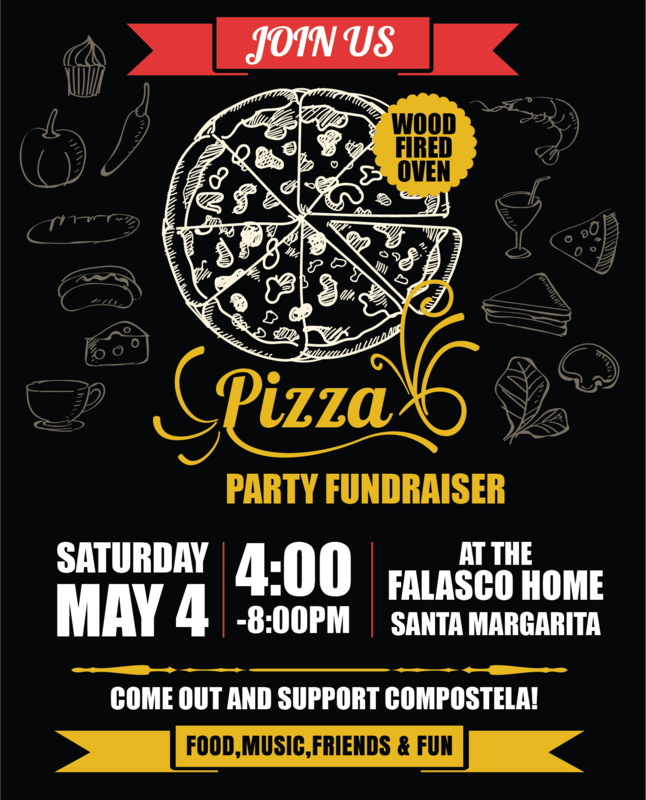 for a Fundraiser to benefit the English Language Summer Program in Compostela. or JUST DONATE TO THE CAUSE! 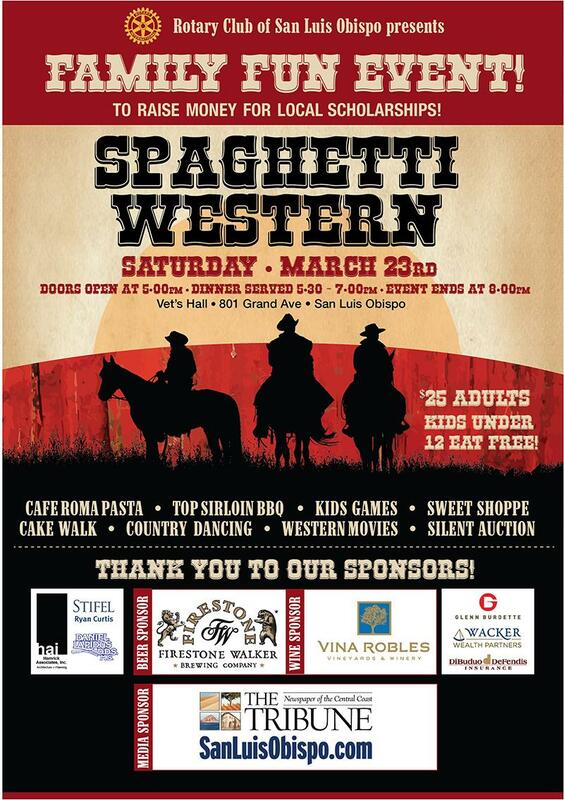 Thank you for a wonderful Spaghetti Western event! 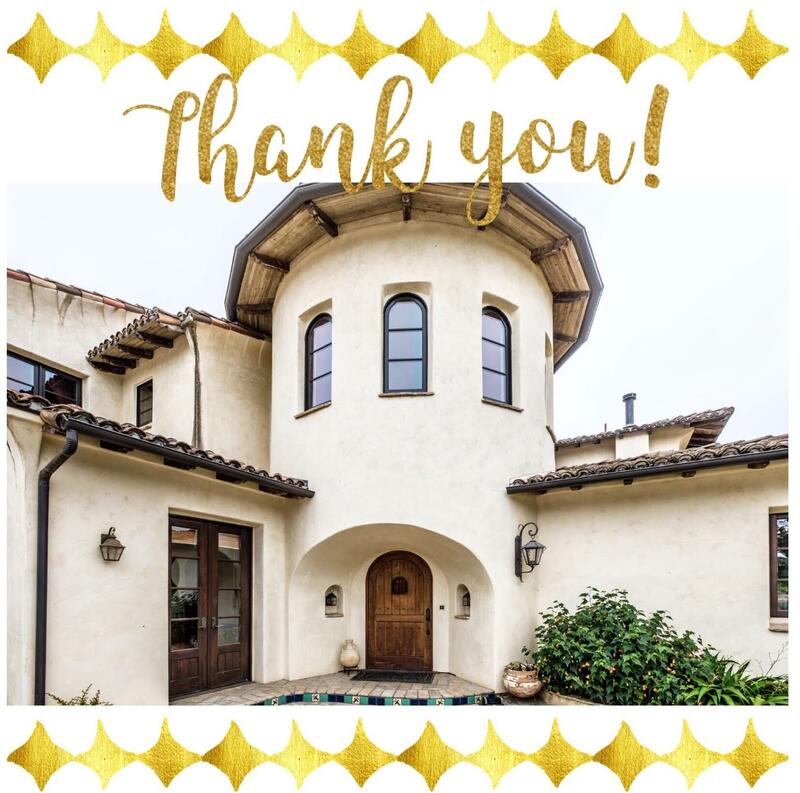 The Rotary Club of San Luis Obispo Homes of Distinction Tour raised over $25,000 to support local scholarships for youth. Thank you to our community for all your support! President Dominique’s party. Good fun and a great way to celebrate an outstanding Rotay year. 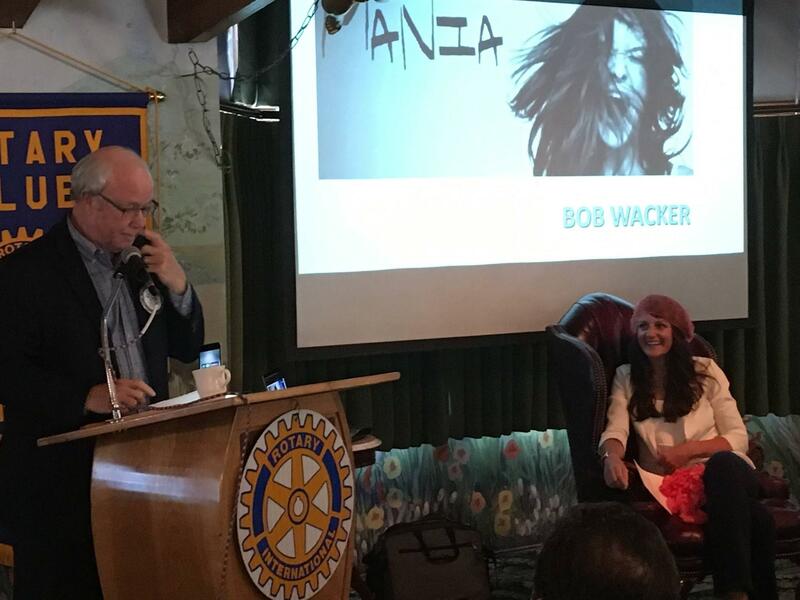 The Rotary Club of San Luis Obispo wins best club in District 5240 for Rotary year 17/18. 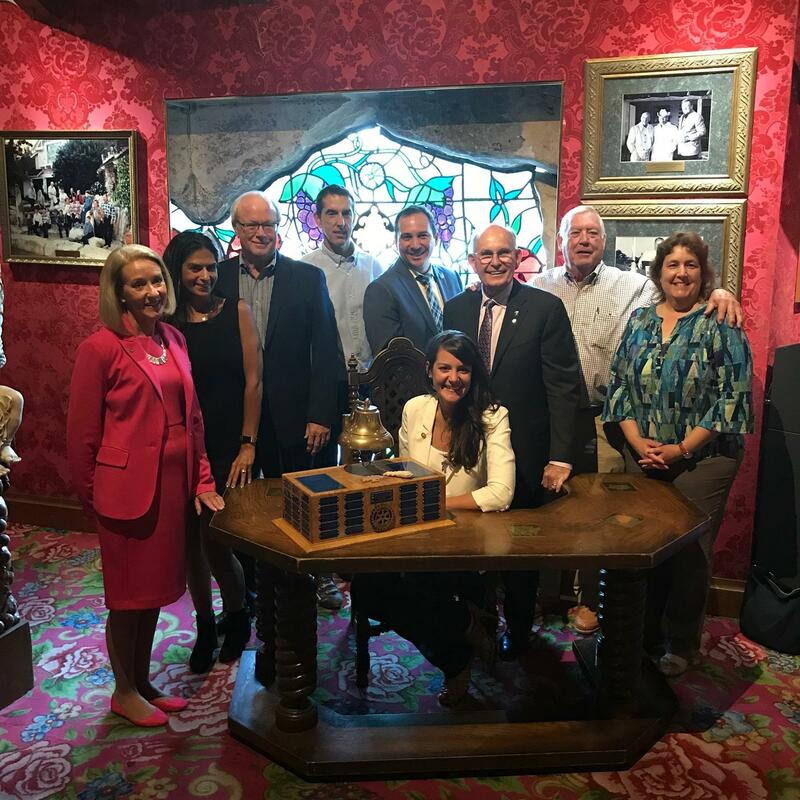 The Rotary Club of SLO Executive Board pictured with the Best Club Award! 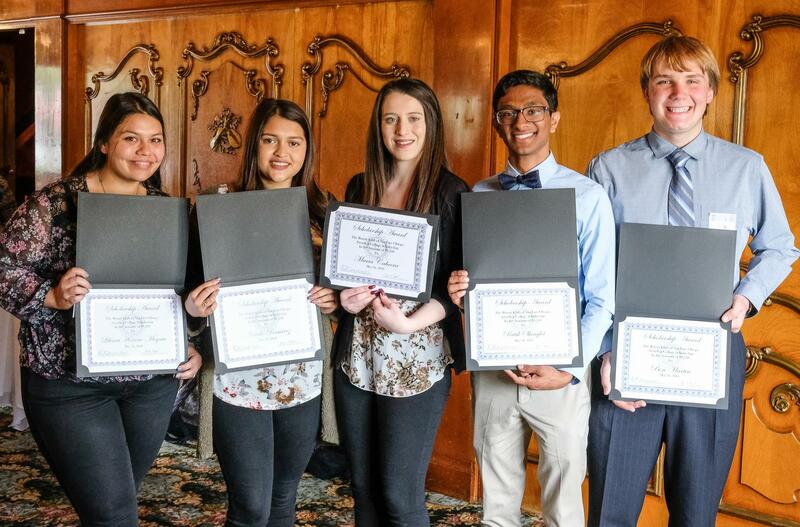 The Rotary Club of San Luis Obispo awards $36,000 in scholarships to local students.